The President of the Republic of Kenya, Uhuru Kenyatta has promised his government will not waiver under the attacks of terrorists but instead pursue them and bring them to justice. 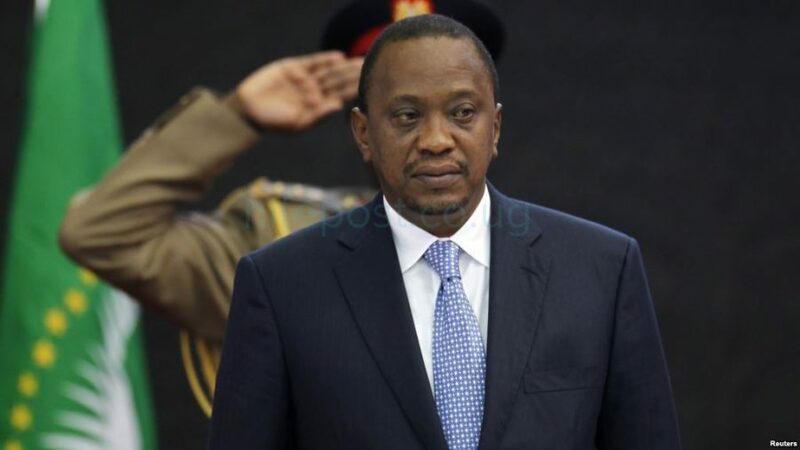 Kenyatta made the statements in his address to the nation following an attack on a hotel and office complex in the Kenyan capital. The President said it is time for Kenya to show their undoubted resolve, adding that all terrorists have since been put out of action but their accomplices will be pursued. “Multi efforts are underway to detect, deter and defeat all terrorists or groups,” he added. He thanked Kenyans who used social media to give hope to the distressed and preach unity.